Prof. Kase joined StemRad in 2012 as a scientific advisor and is a valuable addition to the team due to his extensive background in the field of health physics. Prof. Kase completed his term as President of the International Radiation Protection Association (IRPA) in May 2012 after having served as the President of the Health Physics Society. Dr. Kase is Honorary Senior Vice-President and Distinguished Emeritus Member of the National Council on Radiation Protection and Measurements. He was a member of the Council for 24 years, served as Sr. Vice-President for 9 years and for 12 years as Scientific Vice-President and Chair of the Scientific Committee for Operational Radiation Safety. He also was a member of Committee 4 of the International Commission on Radiation Protection from 1997-2001. 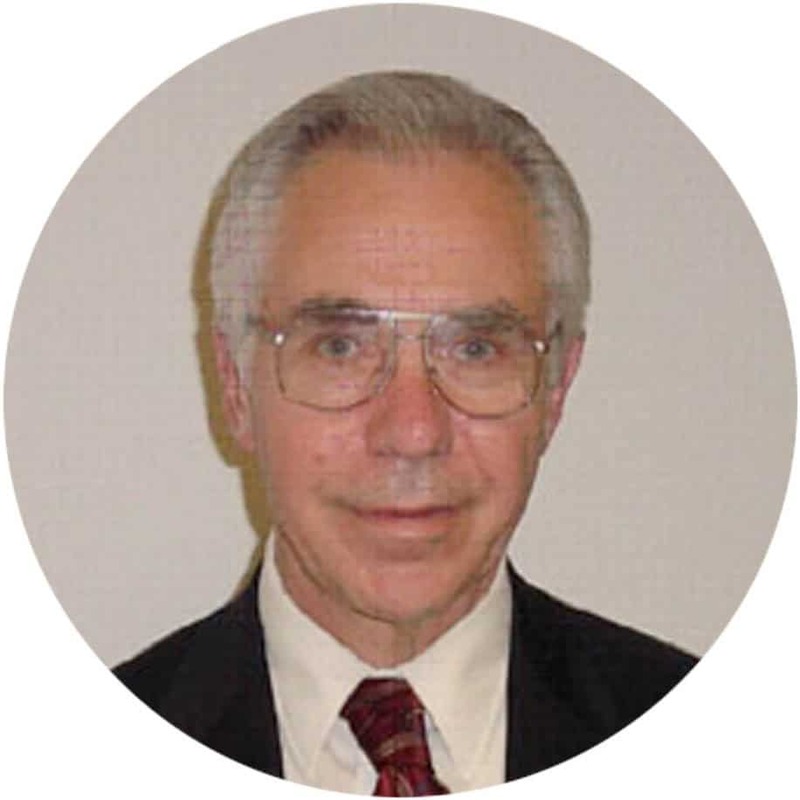 Throughout his career Dr. Kase has been active in research activities related to radiation physics and radiation protection, particularly in radiation measurements and the operation of particle accelerators. He has published over 75 papers in peer reviewed journals, co-authored one book and edited 3 others on radiation dosimetry.